With the start of the school year and being in a new country, checking out the clubs and societies on campus was a ‘must’ on my to-do list. I had already decided I was going to join some of the clubs here at UL, but the verdict was still out on which. I didn’t know much about the UL Tea Appreciation Society but I knew I loved tea and baked goods so what could go wrong in joining? With their promise of good conversation thrown into the deal, I couldn’t resist. 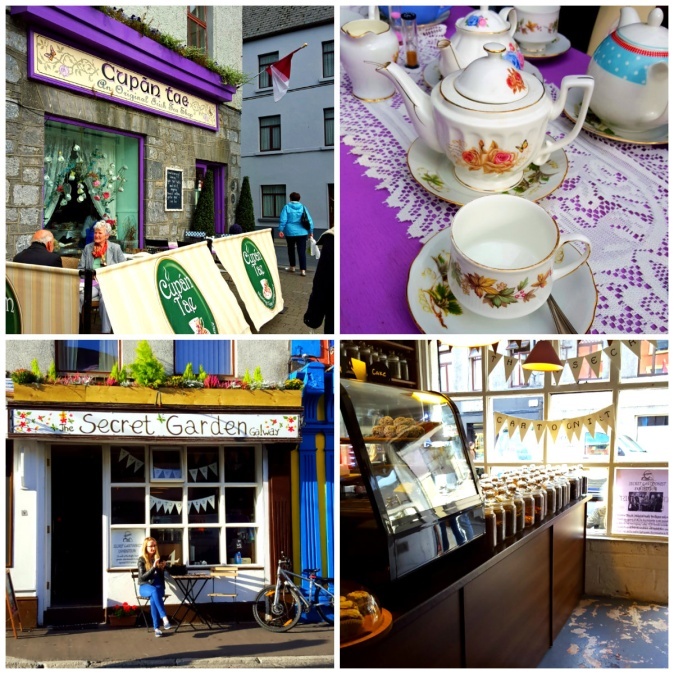 They also alluded to a number of tea-centered trips they would take around Ireland. The first being to Galway! The trip itself was great! 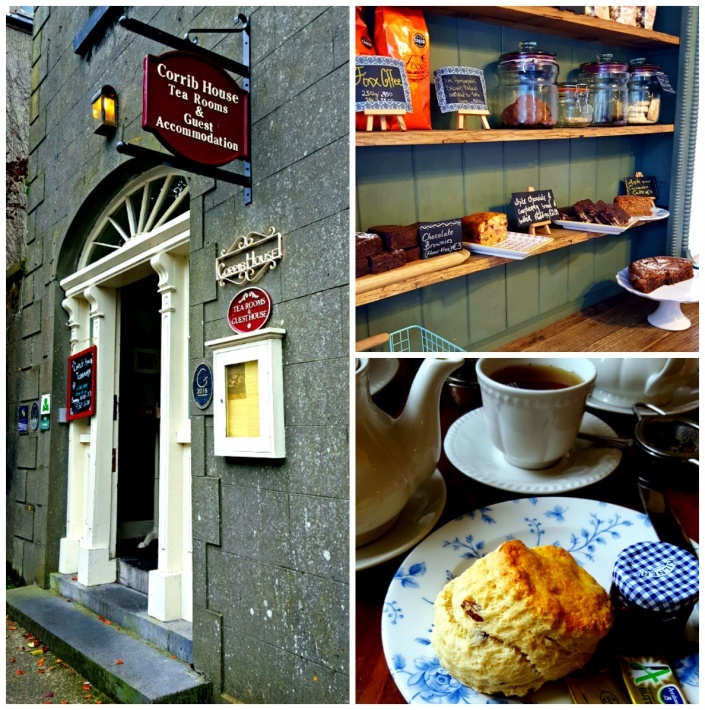 A small chartered bus drive us to Galway where we proceeded to sample a variety of tea houses from morning tea at Corrib House, to afternoon tea at Cupan Tea and then finishing at what would be my favorite one: the Secret Garden Cafe. The Secret Garden Cafe had a large variety of loose leaf teas right when you entered the cafe, spanning the entire counter. It was almost too much to choose from! Their selection of sweets was slightly smaller but just as tempting. When we weren’t being connoisseurs of teas and treats, we were tourists, indulging in the sites of the city. We saw the main attractions including the Spanish Arch, the Galway Cathedral and the Galway City Museum. The Tea Appreciation Society made this trip one of a kind. Because of them, I was able to see so much of the city in a unique way and spend time with my fellow students, both international and Irish students. Joining this organization (or any for that matter!) is a great way to make new friends and experience the unique beauties of wherever you are. It doesn’t matter if you’re a local or international, 1st year to mature student, getting involved on campus will offer you some of the best memories and friendships you can get from university!